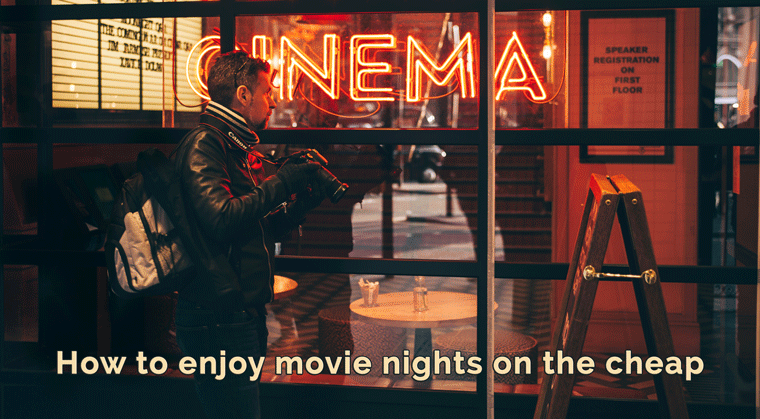 We all love movies, but a family night out can be a very expensive one. Did you know the average Australian movie ticket price has risen 31% over the past ten years, from $10.57 in 2007 to $13.80 in 2016? The most expensive tickets grew in price from $13.50 to $25 over the past years – that’s almost double compared to the price we paid back in 2000. The bad news is though – movie tickets costs will be growing further, and much faster than our salaries. A family night at the movies costs close to $100 dollars, which is not viable for many families. However, there are always ways to enjoy cheap movie nights. Choose the matinee sessions or off peak days / times – this option is for you only if you are not at work 9 am to 5 pm Monday to Friday. Entertainment books have movie coupons and Evouchers’ helping you save per ticket. Check your memberships – RACV, Telstra, Bupa and the lot offer cheaper tickets to their members (don’t forget to read the small print though – some offers are only valid on weekdays). 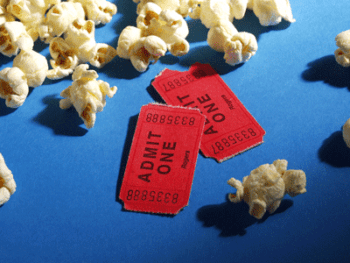 Independent cinemas may have cheaper tickets compared to cinema chains. If you are in Eastern suburbs of Melbourne, for example, check Boronia Metro or Croydon Cinemas. Feed your family before going to the movie, and finish the meal with some popcorn and ice-cream in hope they won’t insist on having them again at the movie theatre. Give your children a practical lesson in math. Explain them that it is better to go to the movies twice during the school holidays, rather than spending your entire budget on confectionary and snacks at one event. Drive-ins are still alive and kicking, and keep bringing lots of fun to people of all ages. They revive old memories in parents, and create new memories in children. 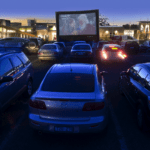 Drive-ins are almost always cheaper compared to hardtop cinema, and are very romantic. The problem though you may not have a drive-in near you. 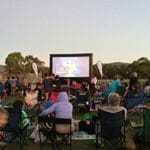 Many Local Councils run series of outdoor cinema events during summer season. Find out if your local council offers movies under the stars – these events are either free or very affordable. They are also the best choice for families with small kids, as children will have an opportunity to run around before the movie. Moreover, you could leave the movie grounds at any time, if the little one gets scared or tired without much hassle. This is far better than trying to leave the movie theatre in the middle of the movie with a crying child in your arms. Take your family camping at one of the holiday parks offering cinema nights for their patrons. Many holiday parks run movie nights; some are indoors, while others are outdoors. Most parks are using big inflatable cinema screens – children get very excited watching a big screen being set up. Watch movies at home. TV panels became bigger, but if you want to make your home movie night special, use a projection screen and a projector. Turn off the lights, bring the beanbag, and serve pizza, popcorn and sweets. 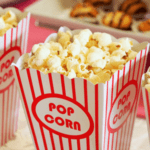 These cheap movie nights can be full of warmth and love, which is far more precious than watching the latest blockbuster movie. Make your movie night even more special, moving your own home cinema right into your backyard. 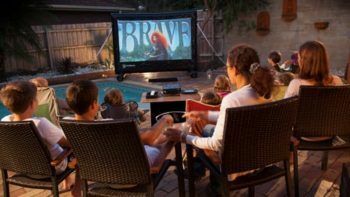 All you need to show movies in your backyard is an inflatable cinema screen, a projector, and sound (not too loud – you don’t want to turn your neighbours into your enemies). All this equipment and complete packages are available at Smart Digital. 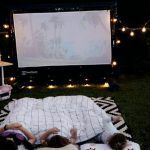 Why backyard cinema is better than ten cheap movie nights? Another great thing about portable cinema is its price – with recommended retail price of $1399 it equals to just 14 family visits to the movies. For this money, you could have a movie night every weekend, outdoors in summer time, and indoors in winter. Moreover, quality equipment will last for many years in a row. Finally, you can get your own portable cinema solution even cheaper! How? The entry level portable cinema is only $899 – with a screen bigger than your TV, yet so compact when packed that you could take it with you on your camping trip! 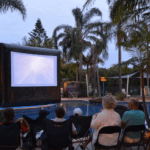 Our summer sale will help you save $200 off HandiTheatre Home inflatable cinema – that’s down from $1399 to $1119. 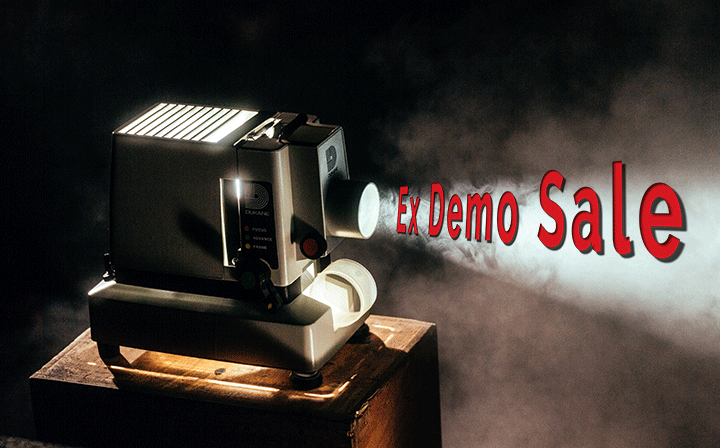 Some items available ex demo, and that’s where you could save big – some equipment is 50% down its retail price.With portable cinema form Smart Digital Australia, you could have many fabulous many nights with family and friends, which in long run will be cheaper than going to the movies! Check what’s on sale today!